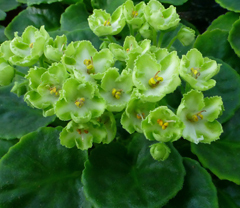 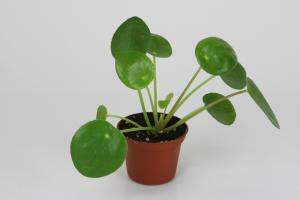 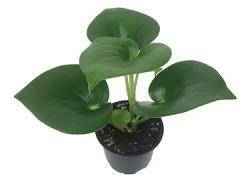 Raindrop Peperomias have beautiful shiny rain drop shaped leaves and are very easy to grow. 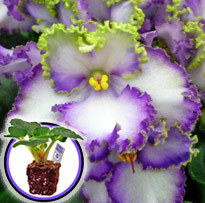 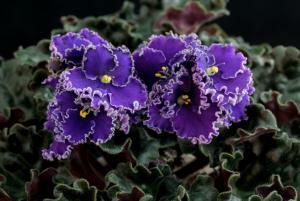 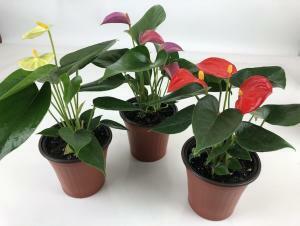 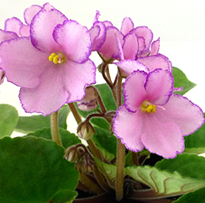 You will receive a nice quality small plant in a 4" pot. 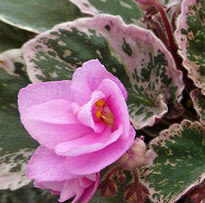 These are hightly sought after and new on the market!